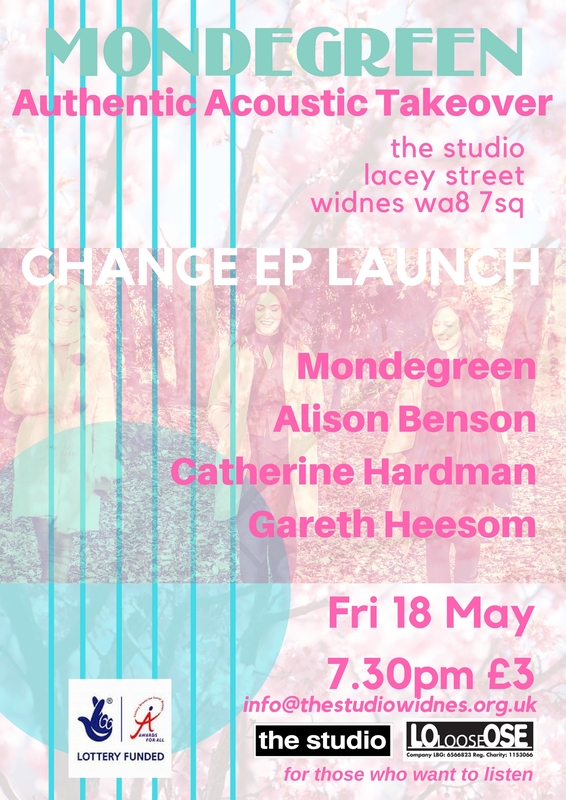 We are excited to be taking over our favourite local venue and monthly Authentic Acoustic event to launch our new EP "Change". Today we are happy to announce our friends Catherine Hardman, Gareth Heesom and Alison Benson will be joining the line-up! We are so looking forward to this event so please click 'going', share and invite your friends! Music kicks off around 8pm - £3 Entry OTD.